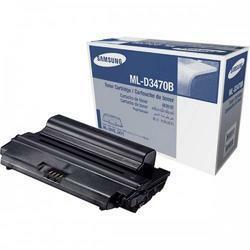 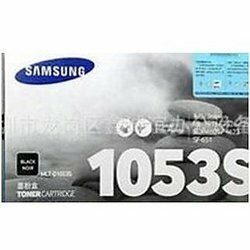 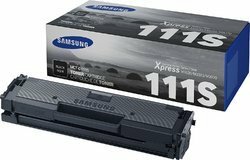 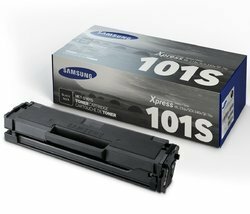 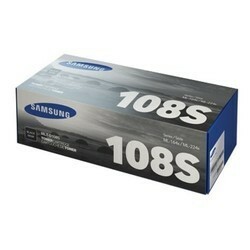 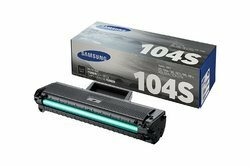 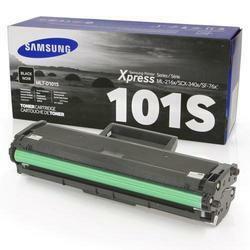 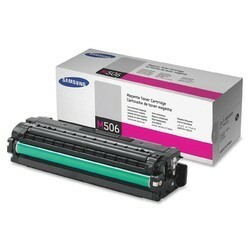 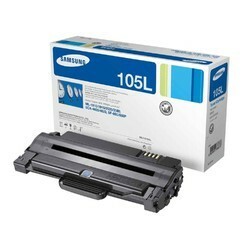 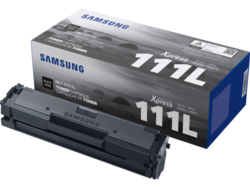 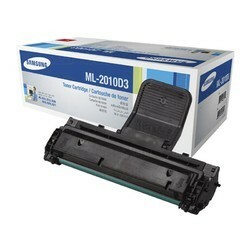 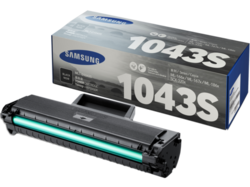 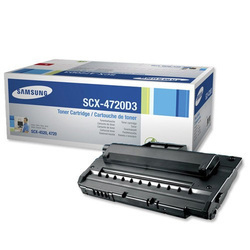 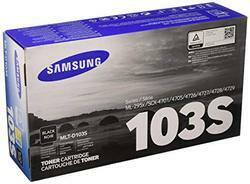 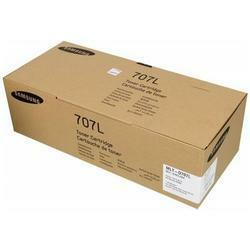 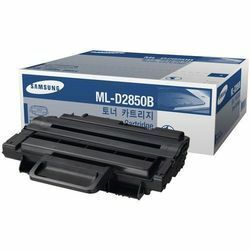 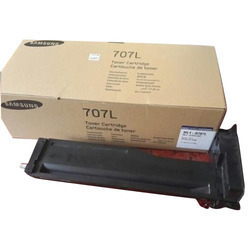 Pioneers in the industry, we offer samsung 116l toner cartridge, samsung 104s black toner cartridge, samsung 109 black toner cartridge, samsung 1052s toner cartridge, xpress samsung 101s toner cartridge and samsung 105l black toner cartridge from India. 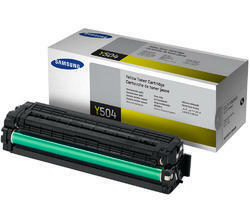 Exclusively optimized for unrivaled quality: Genuine Samsung toner provides crisp details and vibrant print output. 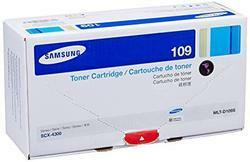 Even small printed text is clear and legible. 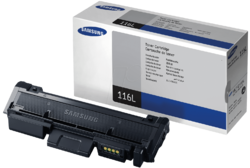 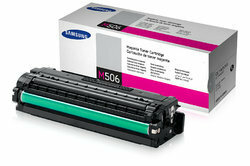 Trust only Original Samsung Toner: Always use Original Samsung Toner and avoid risks of printer damage or problems. 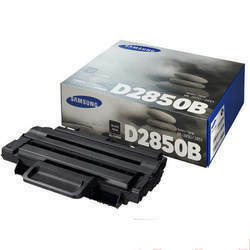 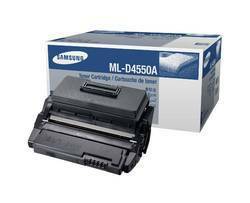 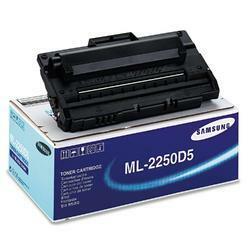 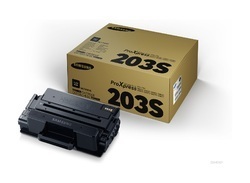 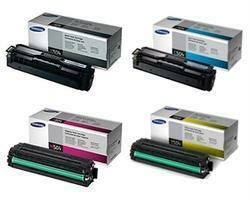 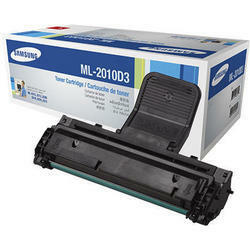 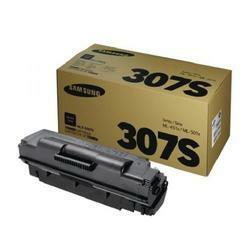 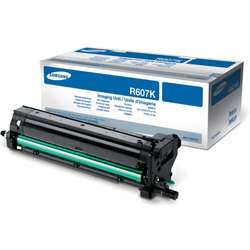 Samsung genuine 2,000-page yield Black toner cartridges work together with your Samsung printer to drive output. 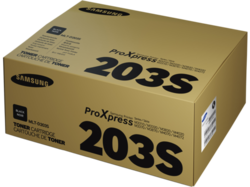 You'll enjoy top performance, total reliability, and impressive quality each time you print.